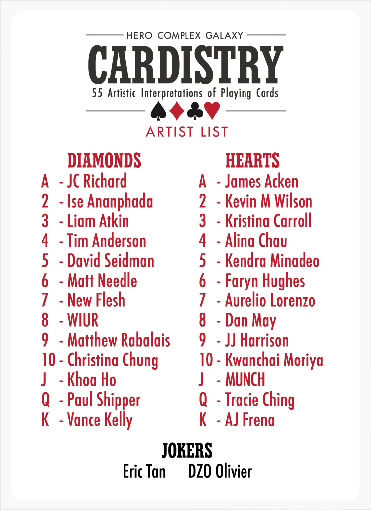 More than a year in the making, Hero Complex Gallery is pleased to announce their next show, CARDISTRY: 55 ARTISTIC INTERPRETATIONS OF PLAYING CARDS, which opens this Friday, May 6th, from 7-10pm at Hero Complex Gallery - 2020 South Robertson Blvd., Studio D - Los Angeles, CA - and it's FREE TO ATTEND! 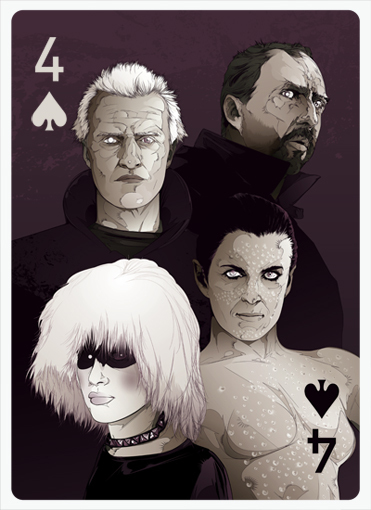 Hero Complex Gallery created a Custom Premium Art Card Deck of 52 full-color original artwork cards, plus 2 jokers and card back by today's top artists! 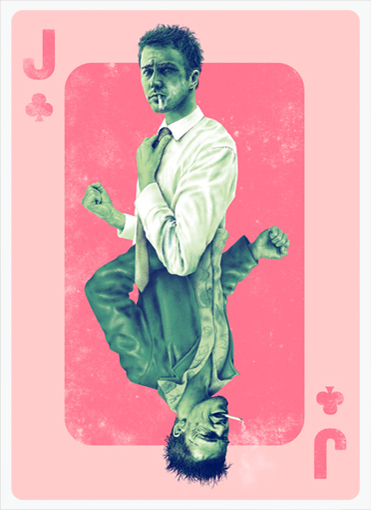 A wonderful mix of pop and non-pop artwork in which the artists were asked to run wild with their inspirations!